to your website is a snap. the leading edge of technology! Welcome! Looking for Website Design In Sydney Nova Scotia? A Powerful Solution For all your online needs! Our design firm first opened its door in 2002 in Sydney Cape Breton Nova Scotia! I was fresh out of college. I graduated with honors from CTI (computer training institute), where I studied Website design and marketing, computer technician and network technician. I went to work for several companies in the local area, but noticed a common theme among them; they were all there to make as much money off each customer as they could. I realize that going into business is to make money, I do, But it was the way they did it that didn’t sit well with me.They would convince customers of things they needed, which I knew was not the case and they would turn a $50 job into a $300 job, costing the customer money they didn’t have to spend. That’s when I decided I would branch off and open my own website design firm. One of the key things we do here at ModDish Website Design Firm, we listen to each individual customer, Find out your needs, and design a solution that is right for you.I’m not here to get rich, I’m here to make a living, and provide a service that you will be proud to tell your friends about. But do you really want your online business or online presence in the hands of an amateur? In order to be taken seriously by both your potential clients and competitors, your site should look professional. According to a recent survey, web visitors don’t trust a business with an amateurish look. Did you ever notice on most website design firm quote systems that they start “Your Budget” at two thousand or more dollars, why? It’s like your being pushed over your budget before you even fill out the form, that should send off some red flags. I have designed hundreds of pages; for less than that kind of money, yes some have been over, but they are sites that involved a lot more work than an average website. 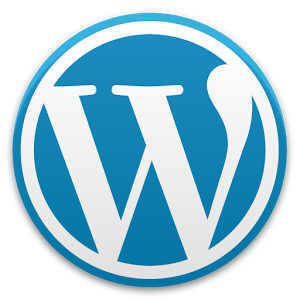 Here at ModDish website Design Firm we want your business, be it a $5 button or a $5000 site. Each customer is just as valuable as the next, and we will go above and beyond for you, no matter what your quote is. Why? Because we know that if your happy with our service, and feel like you got a good deal, you will come back to ModDish website Design Firm for all your design needs., And hopefully tell your friends about us! Our website design firm, knows what you want in a website design firm. You want a team that will listed to you, do what ever it takes to meet the project specs, Be easy to get a hold of, forthcoming with information and to explain the website design process , in layman’s terms. Whether your company or organization needs a new website and web presence, or a redesign, restructuring, and upgrade of the current one, ModDish can help.Building websites is what we do best. Our websites are built with an emphasis on: aesthetic, custom design; content management; valid CSS/XHTML; cross-browser compatibility; accessibility & usability; and last but not least, SEO compatibility. Absolutely Stunning, Professional and High-Converting Website Designs Made In Sydney Nova Scotia! Powerful features you can bank on! At Moddish Website Design Firm Sydney N.S., we make sure that your goals are met and the results exceed your expectations. What can we do for you? I can create my own website, do I really need a professional ? Our website design firm, will never “fancy” up what needs to be done, We will explain everything we are doing/going to do, in detail. This way you will always know exactly whats going on with your website design, and exactly what to expect. So go ahead, Give our website design firm a call, or send an email. And explain to us what our website design firm can do for you! We promise when your done working with our website design firm, you will be completely satisfied, and want to tell all your friends about your experience with us! Perfect experience! Evan is attentive, extremely timely, and also eager to make suggestions that make sense from a marketing AND design view. Rare qualities to find indeed! It was a great pleasure having Evan work on my project. I don’t think I have ever had this good contact with any web firm! Msn, Phone and Skype we did it all and the results are just what I wanted! Evan is just wonderful to work with. He accommodates to my needs on this website redesign project and is very responsive and patient since I know very little about this. Great Work! Genuinely nice guy and a pleasure to work with. Made it all seem easy! We test them all and this is what we think is best! 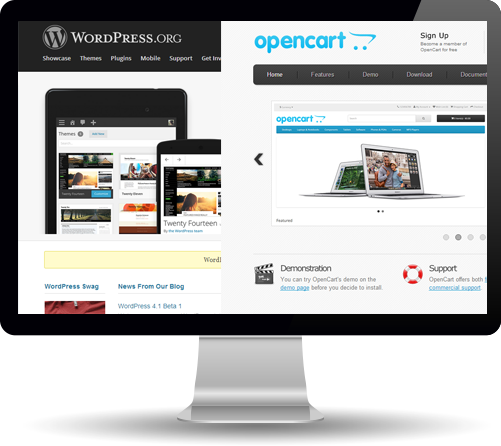 OpenCart is an open source ecommerce software used to build online stores. It is feature rich, easy to use, search engine friendly and with a visually appealing interface. You Should Pick Mod Dish? Around Mod Dish we sincerely take becoming a web design firm incredibly seriously. 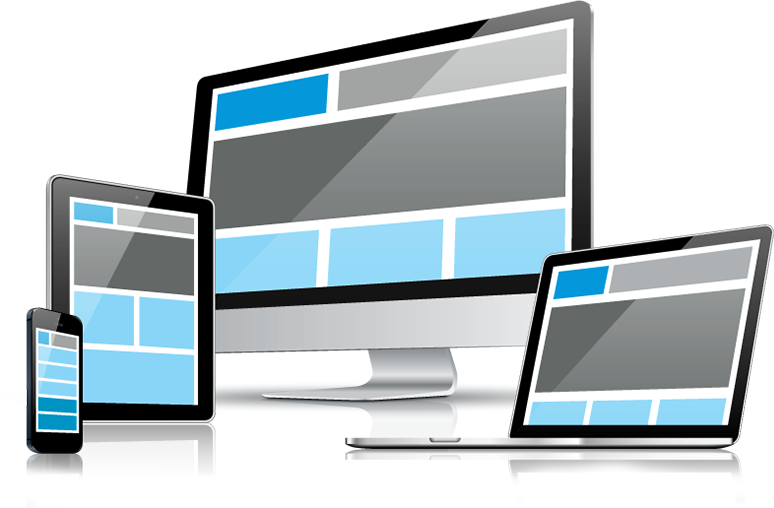 We all fully grasp that undoubtably any time people are looking to get a very good Sydney based web design firm people require the finest. That's why we all endeavour to be truly the greatest web design firm we possibly can be around Nova Scotia. It is really our resolve to embodying the ideal that has won all of us this substantial esteem here with our backbone consumers. Being a very good Sydney based web design firm all of us furthermore continuously try to make time to respond to all of our customers problems with diligence and devoid of impatience. We all inevitably take the time. We all feel that it's very crucial to ensure clients feel valued and taken care of. Certainly, there truly are not so many web design firm that currently have the skill set coupled with background to brand theirselves as a leader of their niche. Incorporate this along with our higher amount of consumer assistance and truly we really feel we are the ideal very good Sydney based web design firm within Nova Scotia. It all begins with a call. We are delighted to go over your present web design firm concerns in greater detail on the phone or through e-mail if perhaps that is best for your needs. Following this we can advise the answer that most effective works with your demands. 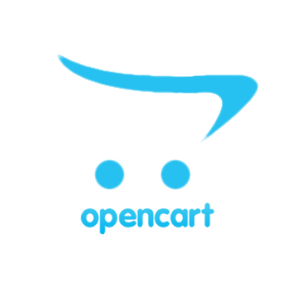 Discover the reason folks refer to us as the perfect very good Sydney based web design firm! Our commitment to top quality is actually extremely high. In case you're endeavoring to become a very good Sydney based web design firm or a very good Sydney based web design firm, there's truly no other route but to really do your absolute best in order to shine. If perhaps a specific purchaser calls for further care, we all give that client extra work. Just about anything in order to be sure they are pleased with us as a web design firm. 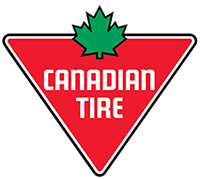 Always remember, we do service just about all of Nova Scotia, so don't hesitate to contact us. Our own clientele have defined our business as a very good Sydney based web design firm, a very good Sydney based web design firm, a very good Sydney based web design firm and also the perfect Nova Scotia area web design firm there could be! This would not just happen if you're lacking incredibly diligent labor plus persistence for ones clients and then the superior quality inherent within your finished work. 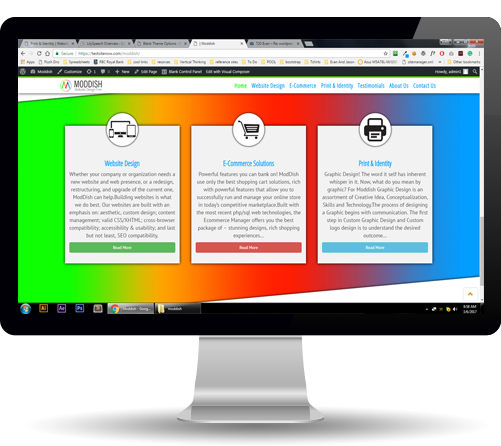 If perhaps you are shopping for a very good Sydney based web design firm, all of us absolutely contend that we're the optimal selection. Contact Mod Dish to talk about what you need ASAP! 902 270 6208. Within any specific field, experience often is a principal aspect with regards to overall results. If you might be looking for a very good Sydney based web design firm, well this is usually even more correct. With being a web design firm, all of us will explain to you firsthand that the outcome is undoubtedly measured through the previous experience of the corporation you've been hiring. The undeniably substantial magnitude of working experience which Mod Dish possesses as a very good Sydney based web design firm, is actually exactly why you should really rely on all of us for your important requirements. If you might be shopping for a very good Sydney based web design firm, trust in Mod Dish. Remember to talk to us all straightaway. Phone Us Today to Receive a Absolutely Free Appointment! We refused to be beat. Just don't pay higher rates merely because you failed to chat with us. Thinking you are getting an untouchable quote now? Need to be absolutely positively sure? Speak with any of us. You may simply see that we are in truth the better choice. Numerous customers have already. Figuring out which web design firm to engage is a difficult decision. Go with an informed assessment. Why shouldn't you meet with us with absolutely no obligations to recognize on your own if all of us will be the right web design firm for your criteria.